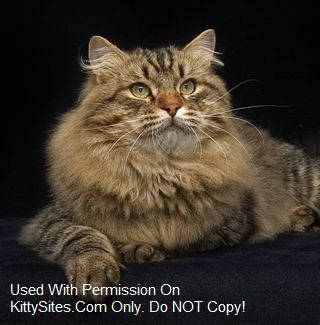 We breed for Beautiful, Loving, Hypo-allergenic Siberian Kittens. 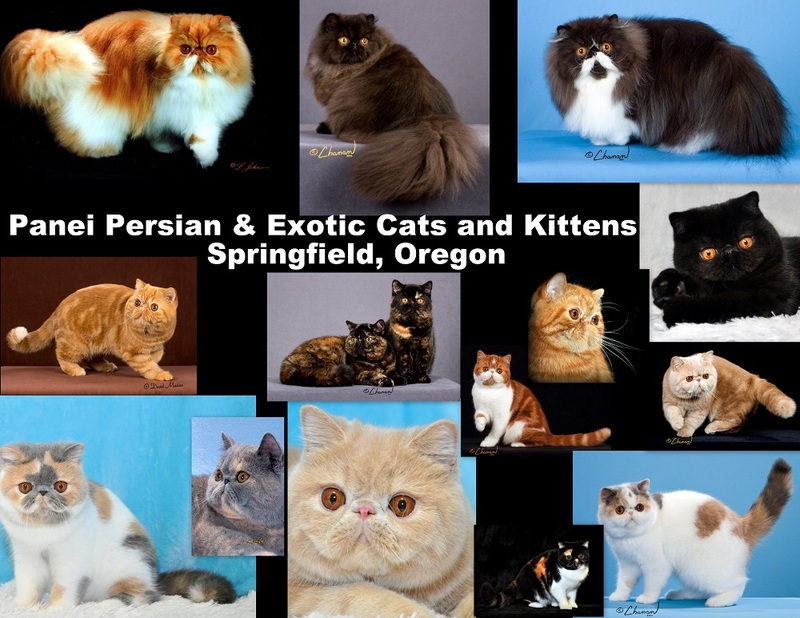 We are a small home cattery and we show our Siberians in TICA and CFA. Our cats live with us; they are part of our family. I do this with Pride and Honor. My primary goal for new owners is to make your experience with one of our Siberians a most pleasurable experience. 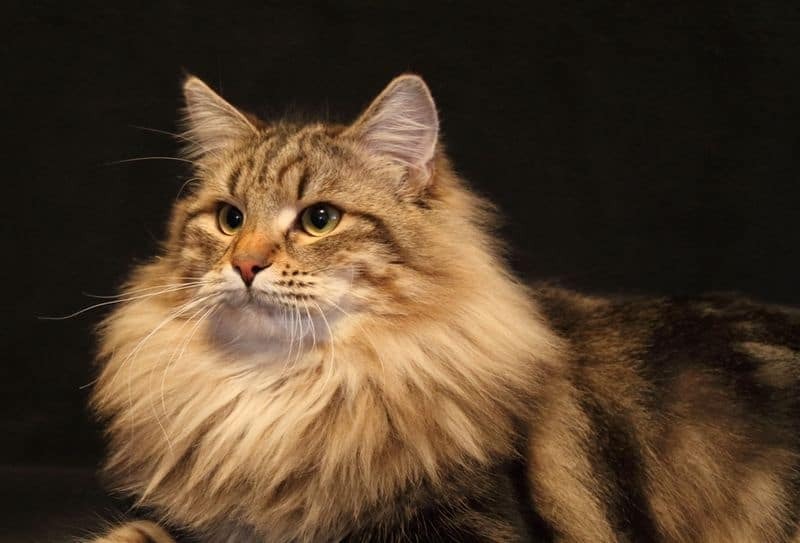 Our Siberians are straight from Europe and are from healthy Champion Bloodlines. We are free from genetic diseases, HCM, PKD and FeLV/FIV. We guarantee the health of our kittens. Wintermist Siberians are healthy, affectionate and entertaining cats raised in our home with lots of love. 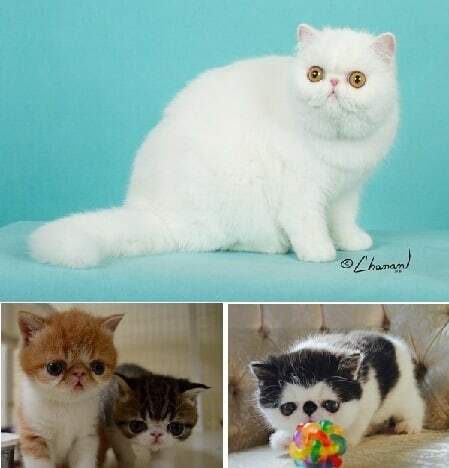 They make the perfect family cat providing companionship and laughs. Kittens receive vaccines, microchip, health guarantee, registration papers and spay/neuter surgery so you can fully enjoy your new family member. Only Traditional colors are breed and we are TICA and CFA registered.